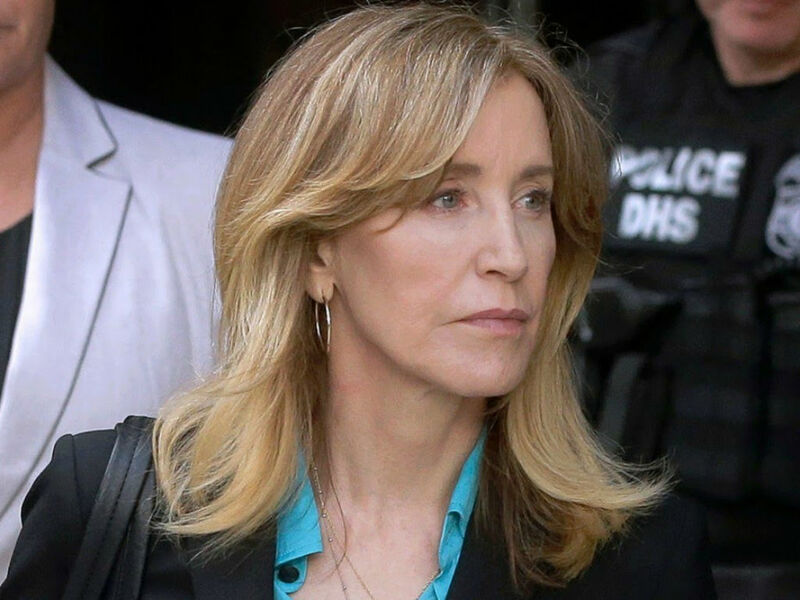 Felicity Huffman Plea Details Revealed Are Feds Seeking Jail Time? 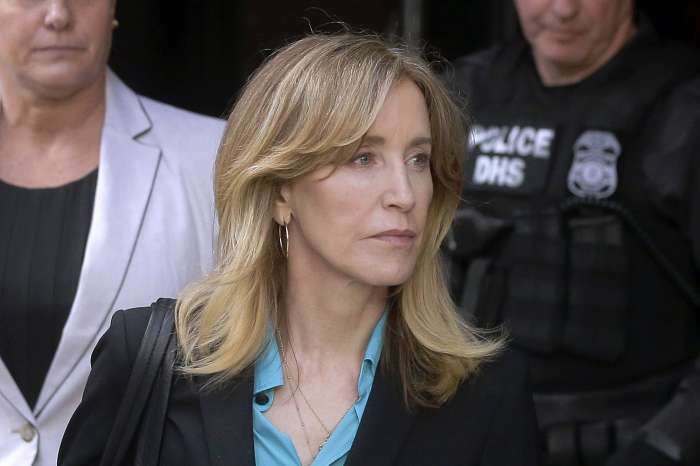 It has been 24-hours since Felicity Huffman pleaded guilty for her part in the college bribery scheme. 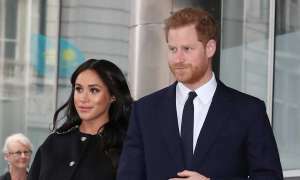 Now new details are emerging on what could be next for the actress, as well as how long it will be before she and her family can start to put the scandal behind them. E! News has obtained a copy of the alleged plea agreement that not only Huffman, but 13 other parents involved in Operation Varsity Blues entered into on Monday. The court documents say the U.S. Attorney will recommend all of those who plead guilty receive a sentence on the lower end of the sentencing range. Along with receiving a reduced sentence, there is a recommendation that all 14 people be required to pay some financial fine, which could be up to $20,000. The prosecution will ask that Huffman and the others be sentenced to up to a year of supervised release. 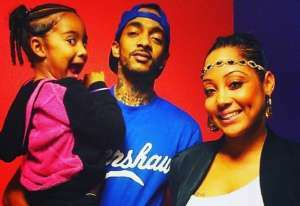 Now that could mean probation or possibly a specific type of house arrest. It is also being requested the Desperate Housewives alum make restitution payments. Although the papers make it appear all of those who agreed to plead guilty will receive the same sentencing that has not been confirmed. Regardless of her sentencing, as part of her pleading guilty, Huffman has given up any rights to assets seizure during the investigation. 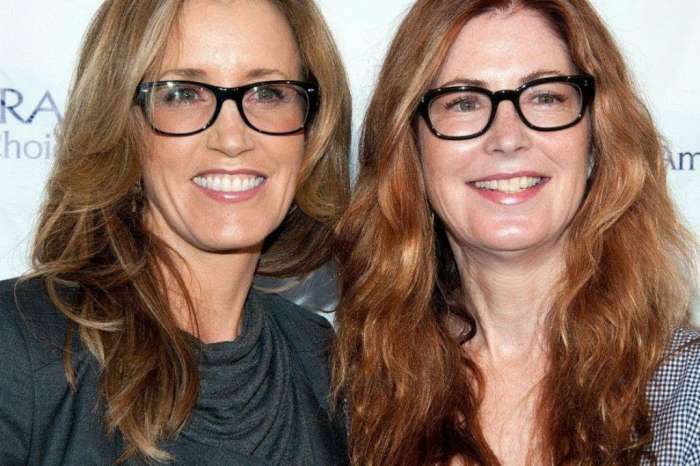 She also forgoes her right to an appeal, which means even if new information emerges at a later date that might have changed her plea, Huffman cannot go back and appeal. 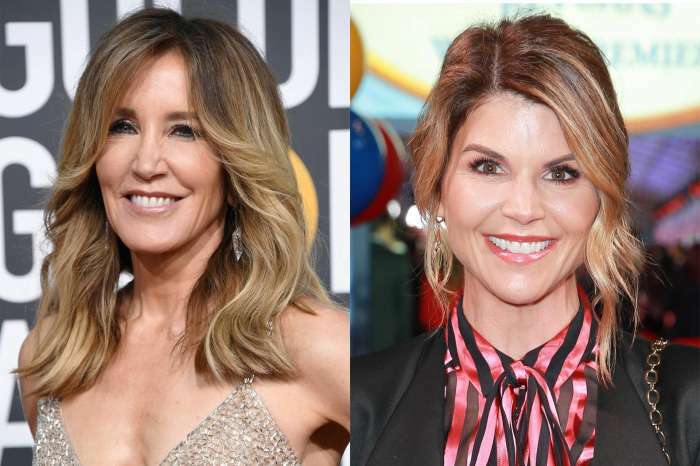 Felicity Huffman’s fate in the college admissions scandal will soon be determined, and she will face the music for her actions. 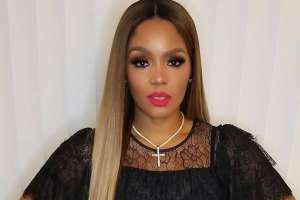 She issued a perfectly crafted apology as it was announced the actress pleaded guilty. William H. Macy is remaining quiet regarding the scandal involving his wife. Court papers have indicated he was fully aware of what Huffman was doing. However, the Shameless star was never charged with a crime. The lack of charges against him have been an interesting twist in the scandal, and perhaps at some point, Macy will address it. If all goes well, Huffman will pay a fine and maybe get probation for paying $15,000 to have an SAT proctor change answers to raise her daughter’s test scores. 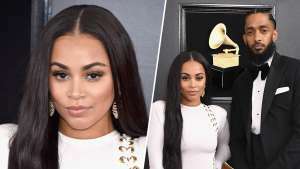 However, her reputation is tarnished, which begs the question will her career recover, and will Macy’s be affected because of his wife’s actions? 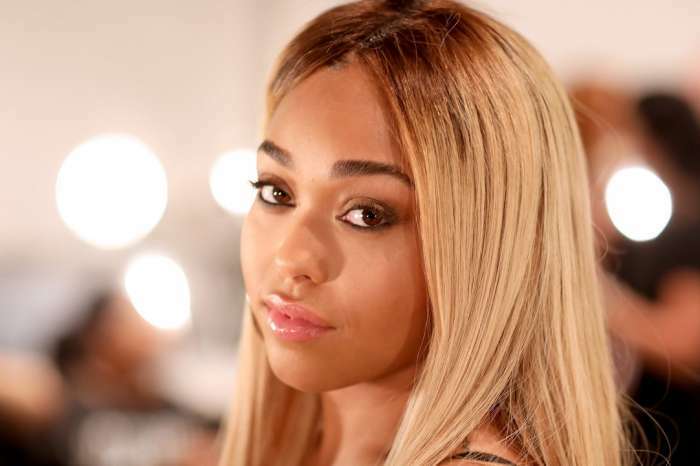 Jordyn Woods Puts Her Incredible Abs On Display In Cutout Dress!